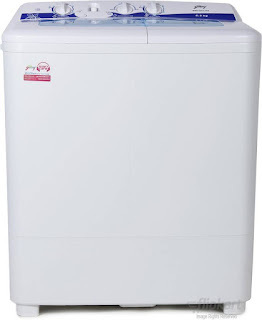 Godrej GWS 6203 PPD is 6.2 kg semi automatic washing machine with 700 rpm spin speed and 350 watt power consumption. It comes with 2 wash programs (normal, gentle). 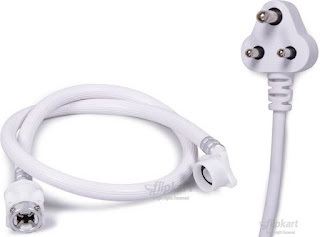 It is available in White color with transparent lids. Best for the 2 member family. Disclaimer: Bestwashingmachine.co.in participates in the Amazon Associates Program and Flipkart affiliate advertising programs designed to provide a means for sites to earn commissions by linking to Amazon/Flipkart. This means that whenever you buy a product on Amazon/Flipkart from a link on here, we get a small percentage of its price.